We welcome baptism enquiries from families resident within our parish, or from those who live beyond our parish boundary but who are regular worshippers at St. Mary’s. Baptisms are usually held on Sundays at 12pm, but we occasionally baptise children during our 10am Parish Communion service. 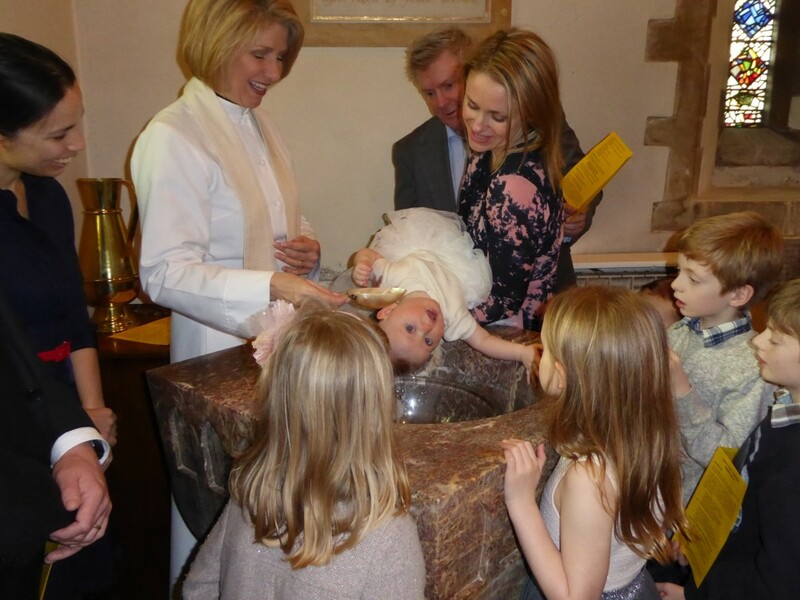 Please see the Church of England baptism website for further information about baptism within the Church of England. If you would like to discuss the arrangement of a baptism at St. Mary’s please contact our Rector on rector.chiddingfold@gmail.com . 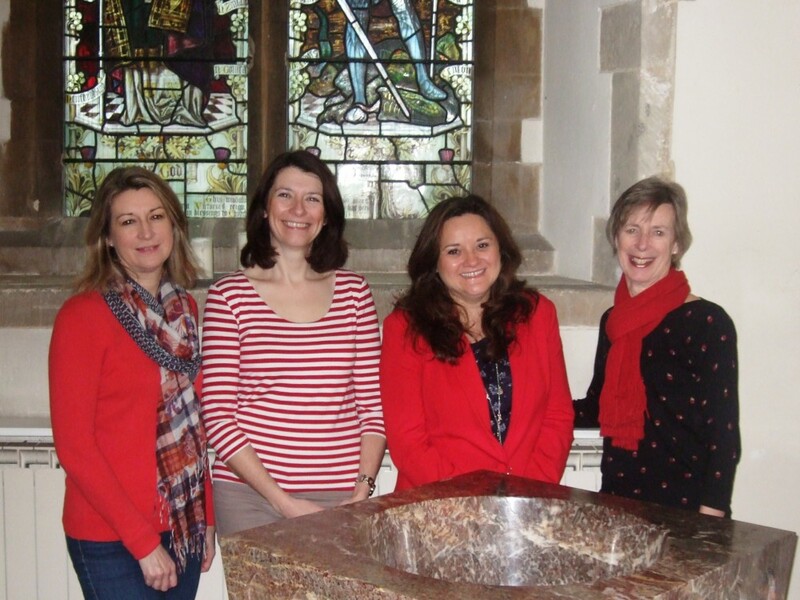 This friendly team are all long standing members of St. Mary’s and are keen to offer families a warm welcome and provide support along the journey of faith. Once a baptism has been booked one of the team members will make contact to arrange a visit, at which they will explain how the service works and share information on what St. Mary’s offers for children and families. Once a year we hold a supper evening in the church room for parents of children who have been baptised over the previous 12 months or so, and twice a year we hold a ‘Baptism Welcome’ service at 10am on a Sunday to welcome into the whole church those who have recently joined through baptism.